How do you sell scary? Bringing an 80’s cult classic back to life (pun intended) is certainly one way to do it. 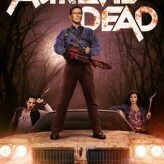 The highly anticipated Ash Vs Evil Dead art is here! And don’t forget the trailer. We’ve come to expect over the top action sequences and huge action stars when approaching the subject of the end of days. 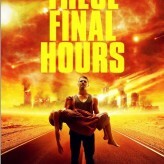 In this edition of Sunday Bloody Sunday, we’re looking at apocalyptic poingance in the new Netflix release THESE FINAL HOURS. 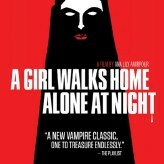 Taking a step back from the usual fare, this film gets to the heart of coming face to face with ones demise. ‘Grand Piano’ is a symphony for the eyes and ears. 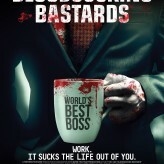 Not every film has to be gory to put your nerves on edge. 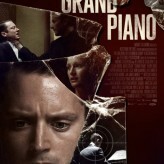 Grand Piano is a beautiful nod to the masters of suspense. 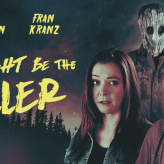 Elijah Wood and John Cusack stretch their acting chops in two very different ways in this elegant thriller, now available on Netflix. 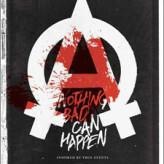 “Nothing Bad Can Happen” is a film that haunts me still. Certain films, regardless of genre, have a hold on you. They can effect the way to think, react, and process moments going forward. Nothing Bad Can Happen is one such feature. 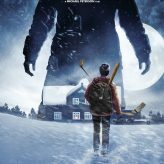 A chilling selection from Cannes in 2014, this German film has stuck with me in both a positive filmmaking way and a negative “there truly is evil in the world” sort of way. Teaching is scary. Children are frightening. 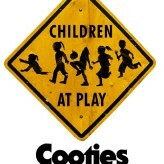 Cooties are real. In September, just in time for the new school year, a new film puts fear back into the classroom… Circle. Circle. Dot. Dot. Did you have your cootie shot?! I hope so. Crimson Peak gets a new trailer. 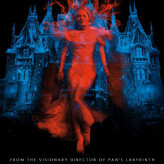 Crimson Peak might just be one of this year’s most anticipated releases. 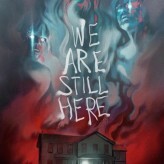 Gothic horror director extraordinaire, Guillermo del Toro, brings us yet another beautifully lush film that is certain to send shivers up your spine. 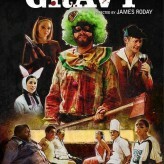 Here is the film’s latest trailer. Human Centipede 3 (Final Sequence) is almost here. Is anyone excited? So many films, so little time! 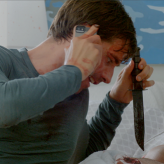 This year’s Tribeca Film Festival gave us some truly frightening new films. From Backtrack to Stung, today, we’ll discuss a premeire out of Mexico from writer/director Adrián García Bogliano. One never can tell what goes on inside the mind of a quiet man. 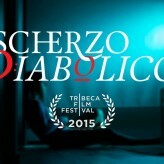 Scherzo Diabolico explores this very notion. Tribeca Film Festival is coming!! 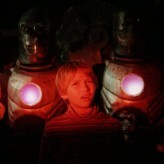 During the Tribeca Film Festival each year, the films are broken down into categories. One of my favorites, for obvious reasons, is “Midnight”. This year, there are quite a few films in the section. We’ll delve into the descriptions before we see any of them. 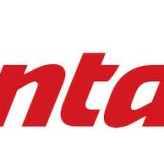 Tonight we introduce our first. 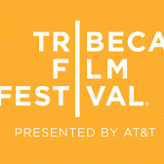 Tribeca Film Festival begins next week! Sunday, Bloody Sunday: THE RETURNED takes a geopolitical stance. Sunday, Blood Sunday: Each weekend, we’ll be discussing little known horror flicks that are available to stream on Netflix. 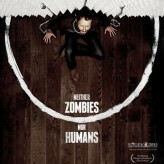 This week, we talk about the political zombie film THE RETURNED. It’s not your typical genre gore fest.